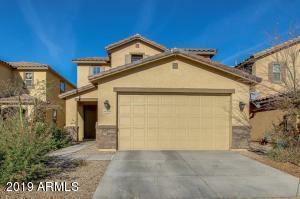 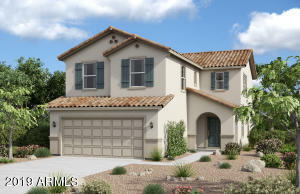 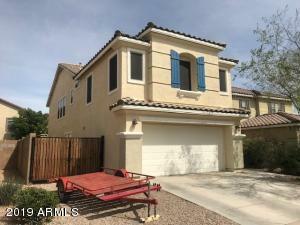 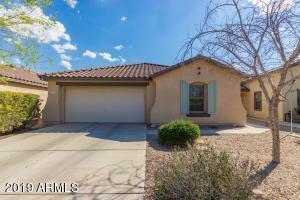 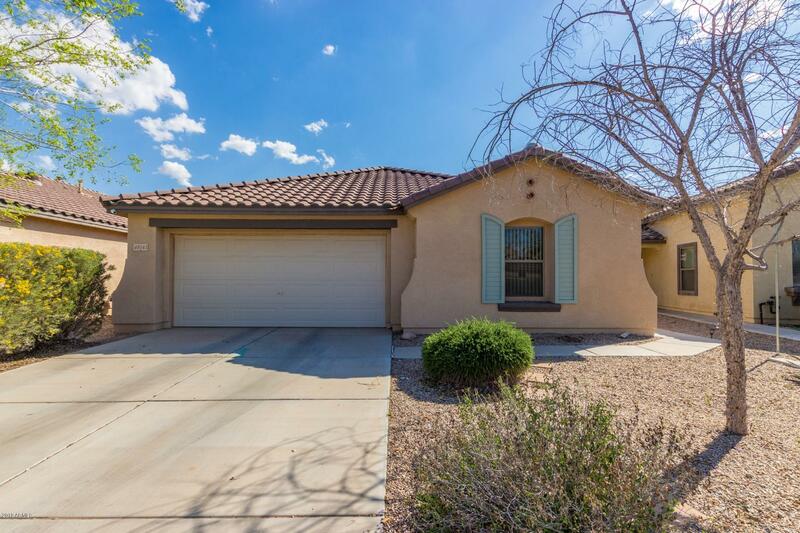 Search Desert Passage / Smith Farms homes for sale in Maricopa Arizona 85138. 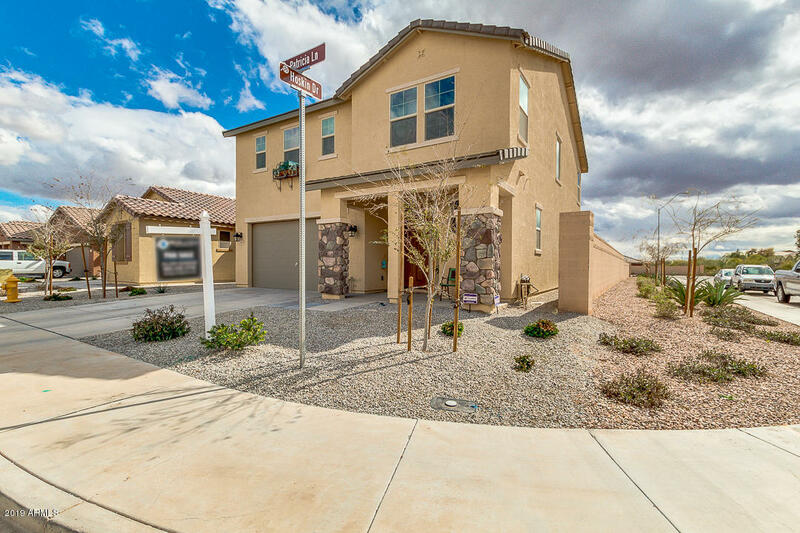 The subdivision of Desert Passage is located between Bowlin Rd and White & Parker with entrances on Smith Farms Circle and Lococo St. The community features over 700 properties and there are still many vacant lots. 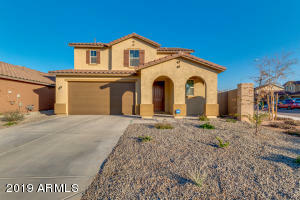 However, the surrounding area is growing as Central Arizona College is being built across the street, Banner Health recently completed construction, the new city hall is planned to be built just north-east of Desert Passage / Smith Farms and the community is down the street from the local Walmart. 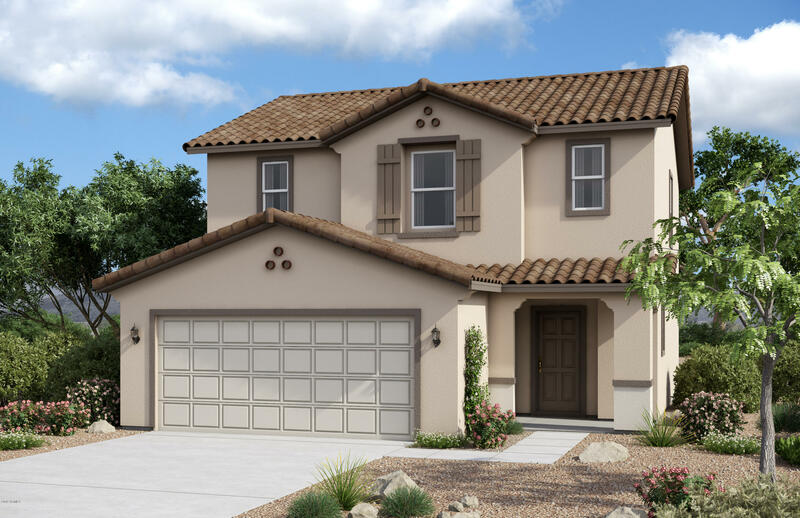 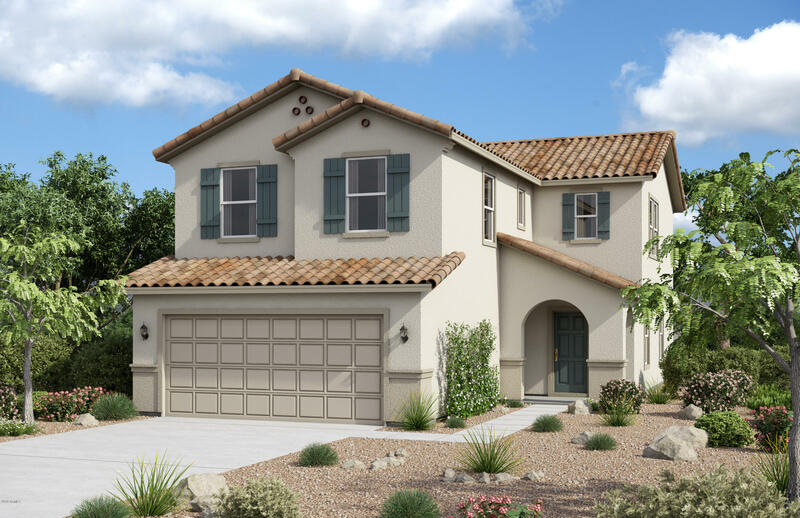 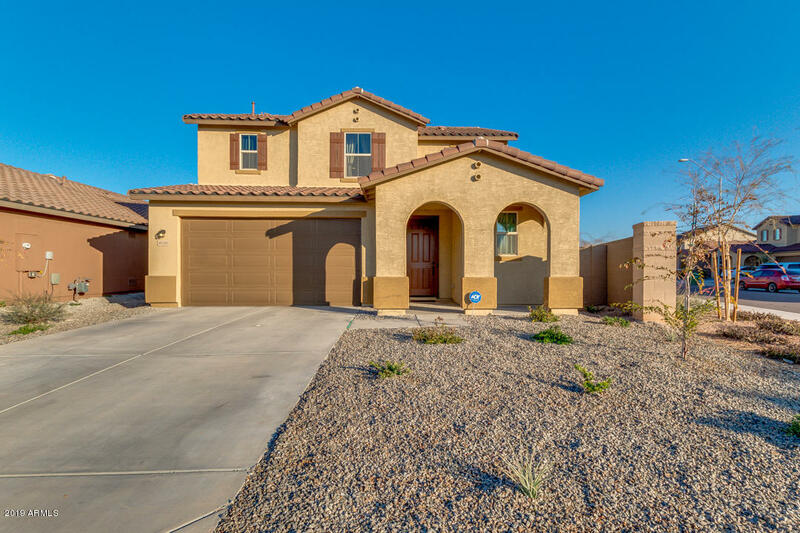 Smith Farms / Desert Passage features; walking paths, a community pool, soccer field, baseball field, volley ball courts, basketball courts and tot lots. 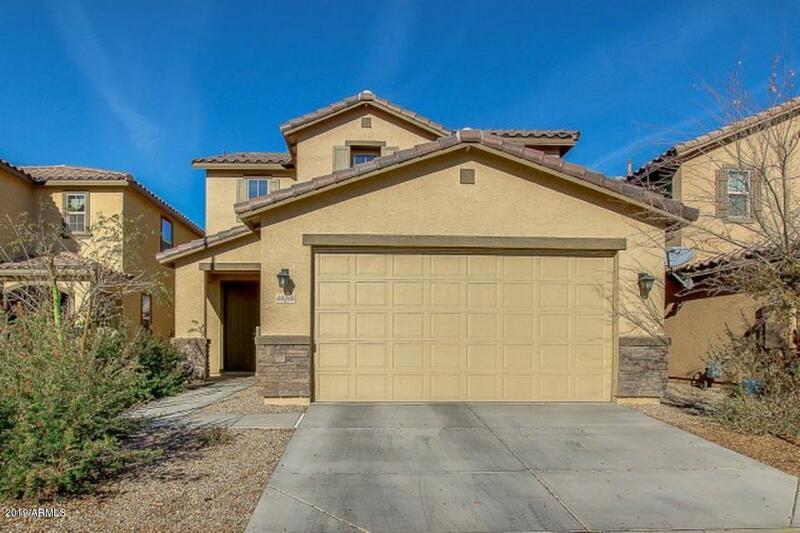 Feel free to search homes for sale and click on the “Request Showing” or “Contact” icon button below if you have an interest in a property and/or call “real estate” RAY @ 480.335.2355 if you are considering buying or selling a home in Maricopa Arizona. suchas the “DETAIL,” “PHOTOS,” or “MAP” tab.